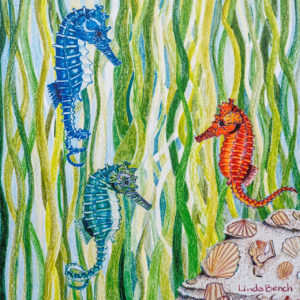 Linda likes to draw inspiring natural scenes—coastal panoramas, oak covered hillsides, flowers and wildlife. While she’s always enjoyed drawing and art, she learned to draw well while studying landscape architecture in college. 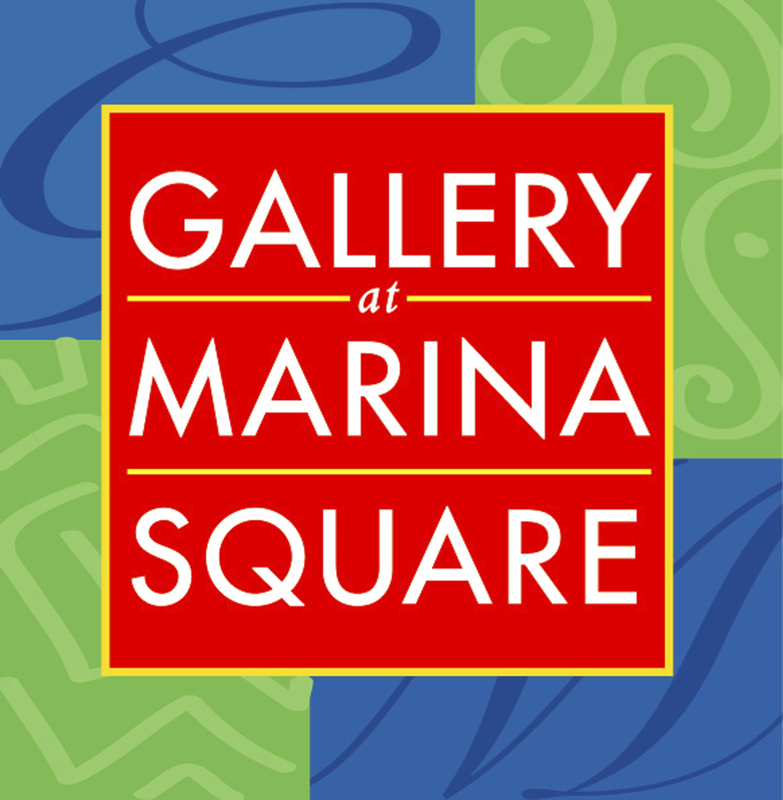 In 1998, she began focusing her artistic efforts on colored pencil drawing, and has slowly built up her portfolio. Each picture takes about 20 to 25 hours to complete, depending on the complexity of the background. She starts with a line drawing, slowly building up multiple layers of color to achieve the depth and intensity she’s looking for. Linda lives with her family in the mountains between Morro Bay and Atascadero.